With the completion of the new Science Education Center (designed by Omni) and other classroom facilities on the Newtown campus, BCTC needed a facility to provide student services/intake functions perpetuated by the increase in student population on the Newtown campus. 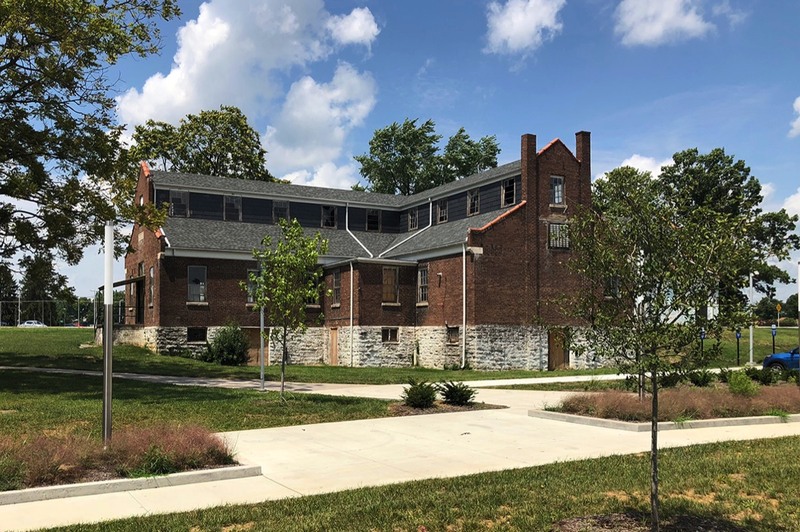 The College selected Omni Architects design the renovation and potential addition to the existing Laundry Building. This structure is of historic significance for the campus and the work associated with this project will be sympathetic to that significance.